You’ll see oats out there on the supermarket shelves in lots of different variations, some may love them, so may not, but it’s undeniable that oats are among the healthiest grains on earth. Here are 3 things about oats you may not have known! Oats are a great source of fibre and carbohydrates, including the powerful fibre ‘beta-glucan’ (see below), they also have more protein and fat than most grains. Oats are packed with several vitamins and minerals including Magnesium, Iron, Vitamin B1 and Vitamin B5, to name just a few! You can expect more energy and a better immune system as a result. So, they are up there with the most nutrient dense of foods. This is really important as you’re getting an abundance of nutrients without having to consume a huge amount of calories, this is even better if you’re looking to maintain or lose weight. This is soluble fibre, it partially dissolves in water and forms a thick solution in your gut which leads to great benefits such as making you feel full up, lowering blood sugar levels and promoting healthy gut bacteria. Research has also shown that Beta Glucan can help reduce LDL (low-density lipoprotein) cholesterol, otherwise known as ‘bad cholesterol’. Having a high fibre diet will also help to keep energy high and cravings low, so again oats are giving you some great benefits. Oats contain antioxidants which are rich in Avenanthramides, which have great benefits including lowering blood pressure, reducing inflammation/itching and improving blood flow. So, oats may give additional protection against skin irritation, heart disease and colon cancer. You won’t find Avenanthramides in many other food types, so it’s just another reason why oats should be in your diet. The oats in our breakfast range are pre-soaked and steamed, doing so increases the digestibility of oats as and it enables the nutrients found in the grain to be better absorbed by your body. 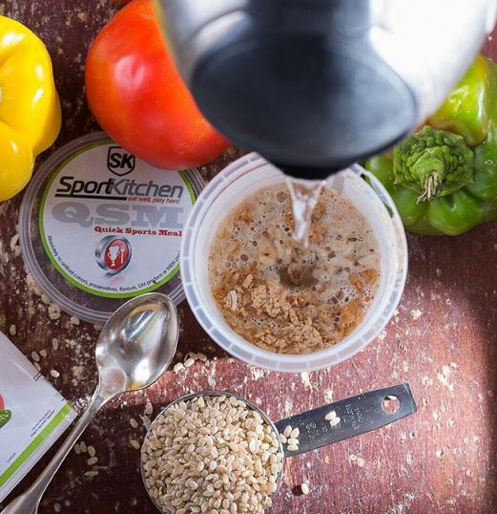 Oats, like all grains, contain phytic acid which can inhibit the proper absorption of minerals link zinc and iron, the steaming and soaking process helps remove the phytic acid. 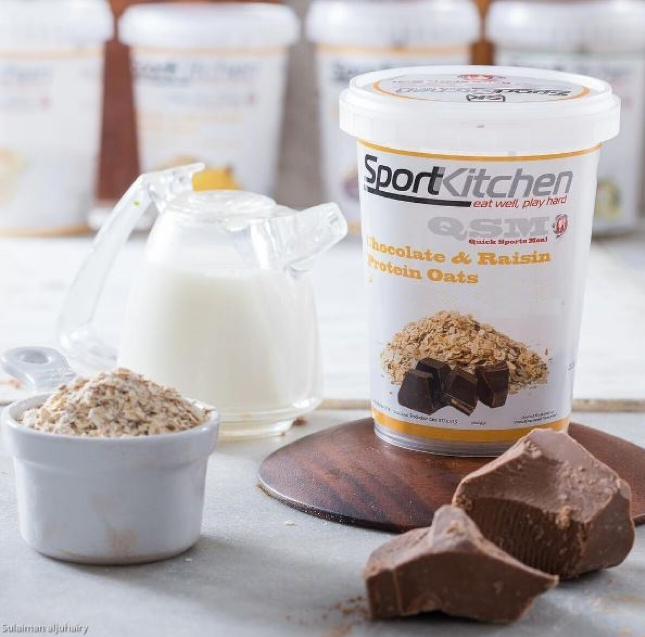 To check our full range including breakfast meals with oats, click here.